Spring is finally here and one of the great things about owning a dog in the spring is taking it out for walks. Whether it is around the neighborhood, at the local park or for a hike through the woods, the exercise is great for everyone! It’s important to remember however, that as important as it is for you to hydrate, your dog needs water too. Make sure you give it some water before you leave. Dr. Mitzi Schepps, DVM, of The Wellness Waggin, says that if you think of it in human terms, it’s easier to remember to hydrate your dogs. “When it’s hotter, fluids evaporate quicker. Dogs don’t have sweat glands, so they only release heat through their paw pads and their tongue.“ I can tell when some of the pets that I do regular dog walks with are dehydrated. They start to drink water out of a puddle. That’s something you definitely want to avoid because you don’t have any idea what is in there. 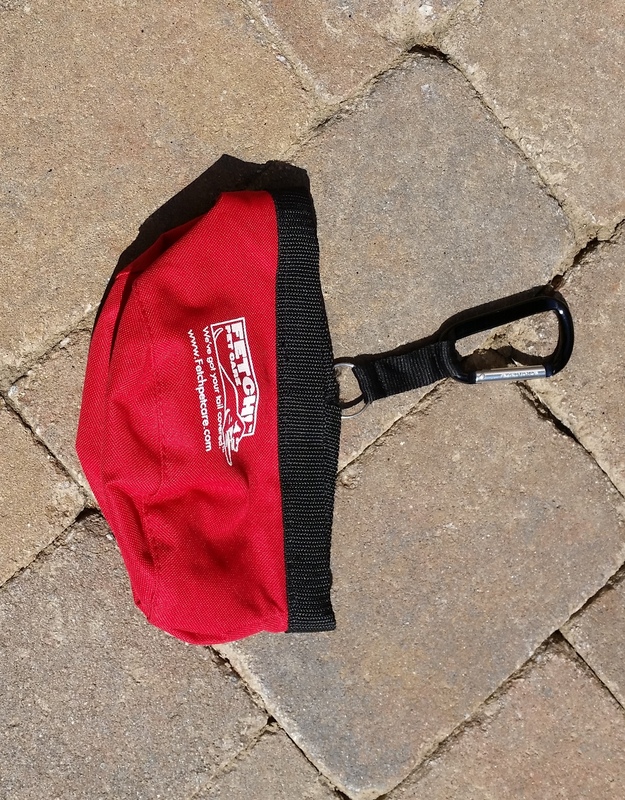 If you’re going for a longer walk, you may want to carry a portable drinking bowl for your dog that can be filled by a water bottle that both of you can drink out of. 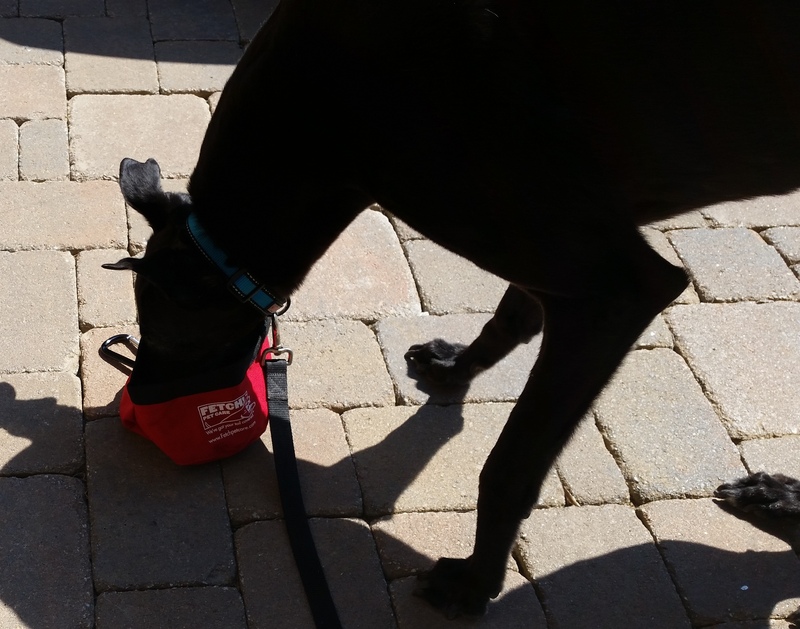 These collapsible bowls can be purchased at any pet store and they can be carried in a pocket or hooked to a belt loop. You can tell when the dog is suffering from extreme dehydration by what is called splayed tongue. “That’s when the tongue gets flat. The bottom of the tongue is wider than the top,” says Dr. Schepps. If you see this, you’ll want to get some water however you can and find some shade and take a break. 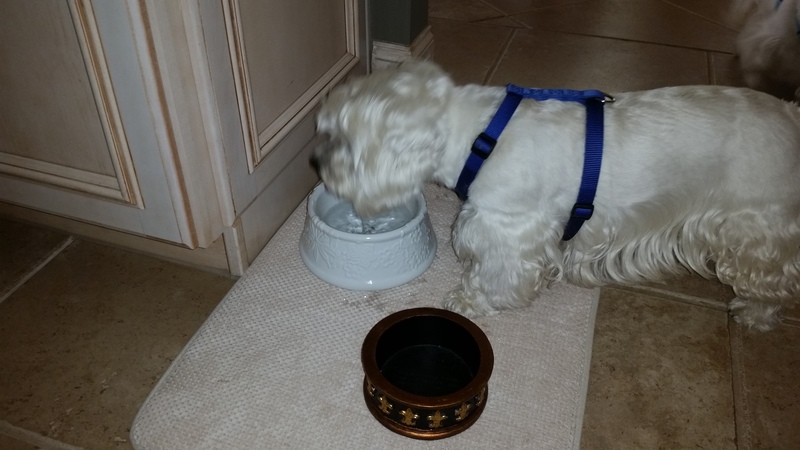 Let’s say your dog just doesn’t like to drink from a bowl. Dr. Schepps offers a suggestion. “Put water in their food and make gravy.” This way you are kind of tricking your dog to get the hydration as well. 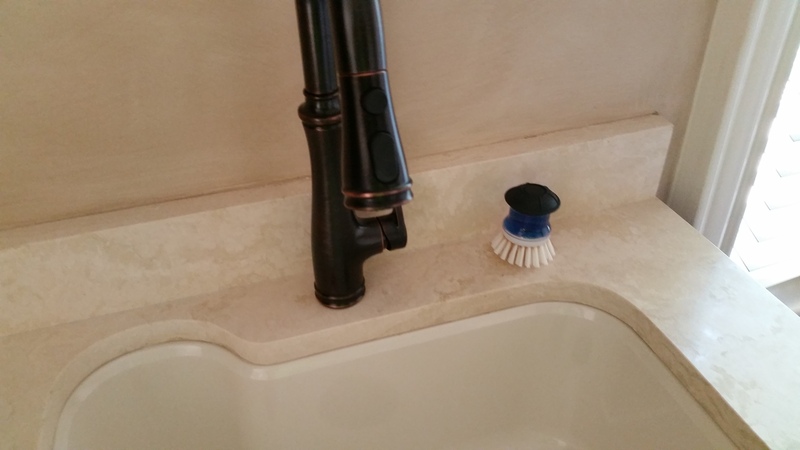 This brings me to another pet peeve of mine that I’ve observed at client’s homes. Dirty dog bowls. 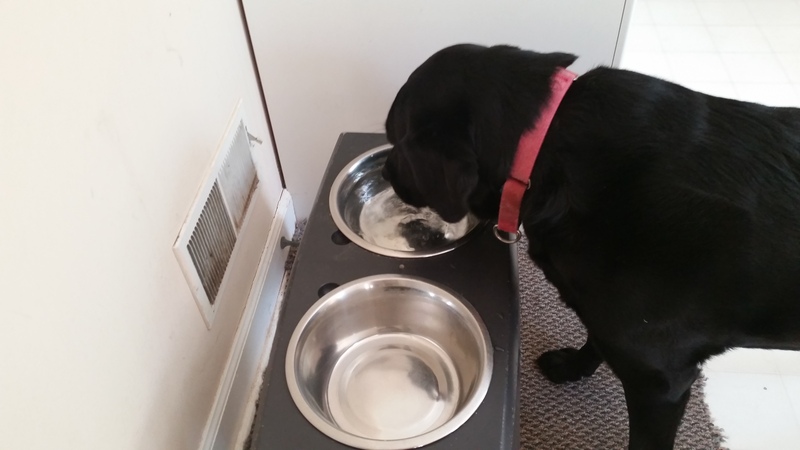 Yes, they are dogs, but they still shouldn’t have to drink out of dirty bowls. Bacteria can grow in bowls that aren’t cleaned regularly. Dr. Schepps says plastic bowls are most susceptible for bacteria. “Stainless steel and ceramic are much better materials for bowls.” Besides, they are easier to clean. One of my clients actually has a soap filled scrub brush by the sink in the room where she keeps the dogs when she is gone. That’s awesome! Don’t forget to clean the food bowl every now and then too. A Brillo pad is an easy way to clean a bowl. Put it in the dishwasher from time to time to keep those germs away, your pet out of the vets office and out walking with you. Fetch! Pet Care provides pet sitting, dog walking and cat care services for Roswell, East Cobb, Marietta and Woodstock, GA. You can see the happy pets by checking out our Instagram page at http://instagram.com/fetchnwatlanta/. This entry was posted in Uncategorized by mikespettales. Bookmark the permalink.